THE DIAMOND IS CERTIFIED? WHO CARES!!! LEARN WHY "CERTIFIED" DOESN'T MEAN GOOD QUALITY! I almost feel Sorry for Customers. 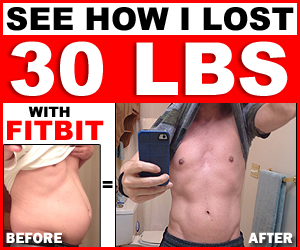 Why, television shows like 20/20 practically drill into their heads that in order to deter fraud and not get ripped off you should buy certified! You hear it all the time! People now-a-days know that they should look for “Certified“, and by doing so, they believe that the Diamond is GOOD, and that they aren’t being mislead or taken. 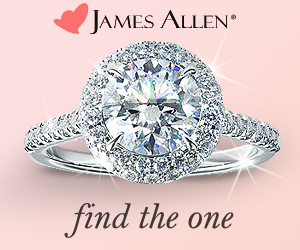 People think that if a Diamond is Certified, it must mean the Diamond Quality is GOOD. What they fail to realize is this: Any Diamond, of ANY Quality could be Certified! So Jewelers could (and often do), take the lowest Clarity of Diamond there is (along with Low Color and Poor Cut as well), and certify them to make them look good. 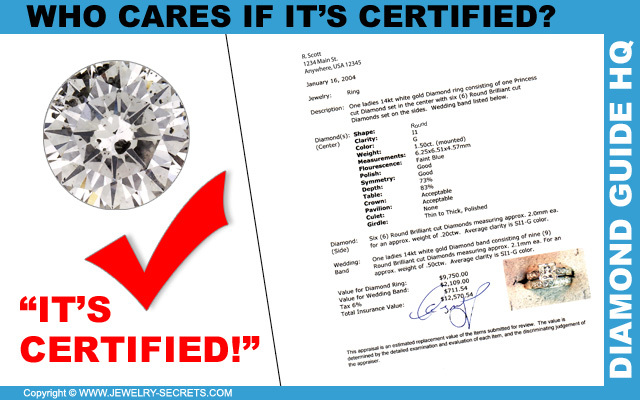 After all, Certified Diamonds DO appear better! The public will see “Certified“, think they’re doing good, and buy them up like hot cakes. I always laugh when I see a certified Diamond that’s I Clarity! I Clarity IS the lowest Clarity Range there is! Do we really need to guarantee that you’re buying the lowest grade possible? NOPE! It’s all done to look impressive and make the stone appear authentic and official! But really, many are just low grade goods! Don’t believe that just having a fancy laminated official-looking document means that the quality of the Diamond is good. Don’t be fooled! Many times it’s NOT! Here’s something else that people don’t know: Anybody can Certify a Stone! A Company, A Lab, A Jewelry Store, A Person… Anybody looking at the stone, can grade it and list that grade on paper. It’s just someone saying “I believe the Clarity is ‘this’, the Color is ‘this’, the Cut is ‘this’, and here’s my signature and stamp of approval“! Their equipment may be Cheap, Old, Out Dated, or not even be Calibrated right. The overhead lights could be wrong or dark… (you need Natural Northern Light to grade stones properly)… You just don’t know. For all we know, the grader’s eye sight might not be what is used to be??? All I’m saying is, there are thousands upon thousands of people and companies that can fill out a Diamond Report, Certify a Stone, and make it seem legit. So it’s not just that a stone is Certified, it really comes down to: Who Certifies it! Is a little flip phone from the 80’s on the same technically advanced platform as the latest iPhone? Neither is Diamond Grading Equipment. Some small labs aren’t as advanced as others. This could make their findings not so accurate. And, many companies own set of rules and regulations may not be as strict either. One company could be lax when it comes to “Near Colorless” stones (“It’s White when you view it from the top!“). While another could check them with Master Color Stones, and then double check them with a Diamond Colorimeter! The point is, some company’s grades could be questionable! You could be paying hundreds or thousands more for one stone, thinking it’s one quality, when in fact it’s been bumped and something entirely different! With certification, you want a strict company, with strict guidelines, and correct grades! This is something that I never understand. Some Certification Companies will grade an entire ring (versus just one stone), and combine all of the qualities together and list the entire range that they fall in. For example, they’ll say that the Clarity of the Diamonds is “SI1 – I1” (that’s a huge range), and the Color is (G-I). 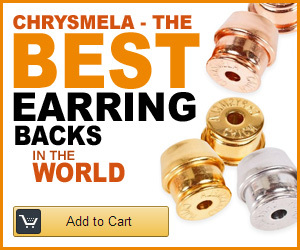 I think listing quality like that is crazy. It sort of defeats the purpose of a Diamond Report. 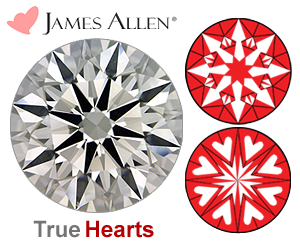 You’ll look at a cert (certificate) like this, and then look at your ring, and still not know what the true Color or Clarity of the center stone is. When you see a range of quality listed, versus just one Clarity and one Color (e.g. SI1, H), then I would always ALWAYS assume that the REAL quality of those stones is the lowest grade listed. In this case I would say they were I1, I. (Which is also what you should then be comparing versus SI1, G)!!!!!!!! Saying they’re SI1-I1 makes it sound like you’re getting SI Goods! Wrongo! If you do, you’re the lucky one! I wouldn’t trust them, nor buy them! Some companies make up NEW GRADES that only confuse the public more. 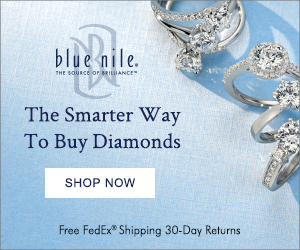 Grades that most Jewelry Stores don’t carry or sell. Grades like SI3! 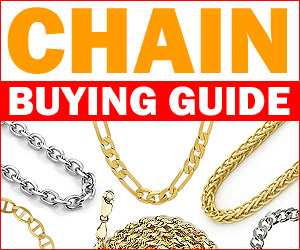 If you go to a Jeweler, and look at their Diamond Chart, you won’t even see SI3 listed anywhere! 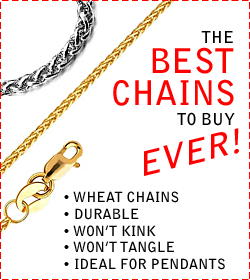 But yet, some Jewelers sell them! That was (again, just using my example year) 38 years ago. And while it’s true that a Diamond’s Color or Clarity will never change or grow (they are timeless and forever after all), it’s not true that damage could have occurred to this stone which would drastically CHANGE it’s Appearance and VALUE! Anything could have happened to that Diamond over the course of 38 years. And, if anything did, it wouldn’t be listed on the Report dated from 1976. That’s scary! If the Certificate is really OLD (like 10 years or more), it wouldn’t hurt to see if the store would send it back to the certificate company to “Confirm” that the original condition, is still the current condition (and update the certificate year as well). Certificates should do one thing, and one thing only: GRADE THE STONE! But some companies take it one step farther, and they actually appraise the Diamond as well and add a Dollar Amount to that certificate! How can they put a price (now laminated forever) on a Diamond? 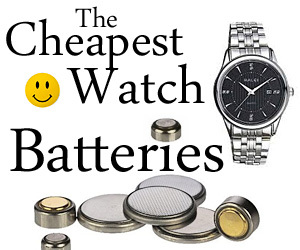 They’re dictating what the value is and forcing companies to sell these stones at these prices for all time. Diamond Reports should have nothing to do with the actual VALUE! A Dollar Amount should never be listed on a Certificate! 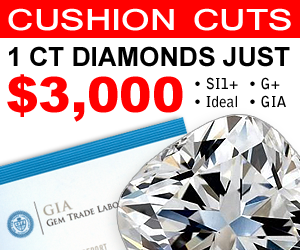 Diamond Prices (just like Gold) fluctuate DAILY! 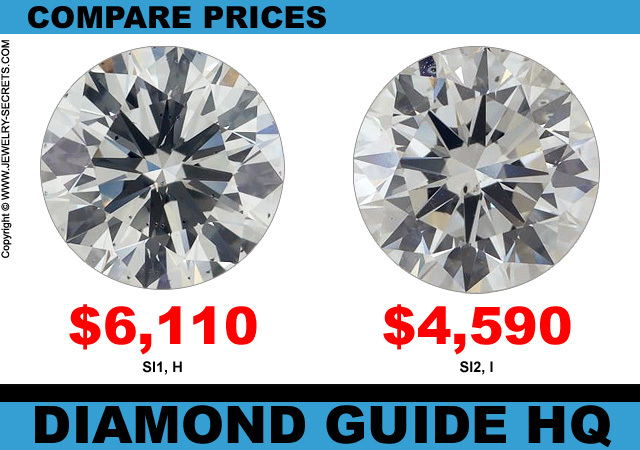 The market goes up or down (This is why Rappaport comes out with a new price sheet every month – Rappaport is a Price List or Benchmark used by Dealers across the Country to Establish Diamond Prices). Plus, many Diamonds increase in price due to inflation. So how can one price stand the test of time? Values should be saved for an Insurance Appraisal. Certificate Company’s should never have a hand in how much profit a Company, Jeweler, or Person could make off that stone. But these Certificate Company’s are cheaper to use, and loyalty and money does have a gentle way of swaying some Grades to be a little bit more favorable for the Jeweler involved! So why not? Everyone wins, except for the consumer! 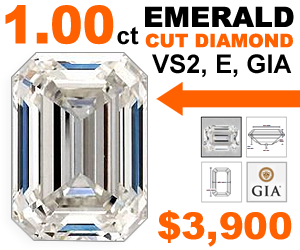 So if you see a Dollar Value listed on an actual Diamond Report… RUN! 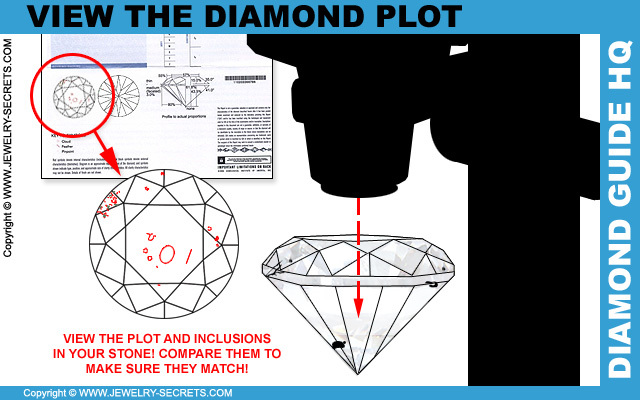 They buy the Diamond without ever verifying the quality of that stone, or looking at it under a microscope! How do you know that that particular stone goes with that particular report? YOU DON’T! The Jeweler could give you ANY report, and say it goes with that stone, and you would never know. That stone could have been accidentally switched while cleaning. 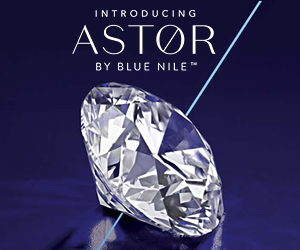 It could have been purposefully swapped out so you get a much lower quality stone than expected, and they make more money. So unless you actually microscope the stone under 10x magnification (which is what they use to grade stones with), and look at the Clarity, then you could be a potential victim for fraud. I would not only advise you to look at the stone, view the Clarity, compare it to the Diamond Plot (if the Certificate has one), and ALSO compare that stone with OTHER similar quality stones, just to make sure that they look close enough alike. This is IMPORTANT to do! It only takes a few extra minutes, but it’s well worth the trip to the microscope. Every Jeweler has a 10x (or higher power) Microscope and I highly suggest you take a closer look. 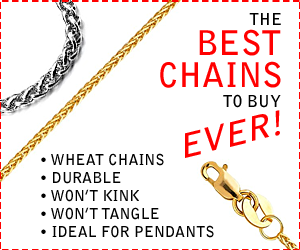 They’ll all let you, and most stores will be glad to show you and assist you. Because staring at a Certificate, and making a solid decision based solely upon those facts and figures alone is NOT RECOMMENDED! You MUST view the stone, magnified, with your very own eyes! If not, you’re the only one to blame! And, I would also advise that you buy a stone with a Diamond Plot, AND also buy a stone that’s Laser Inscribed (the Certificate number will be etched directly onto the side of the stone – which is the best and easiest way to identify a stone now and later). 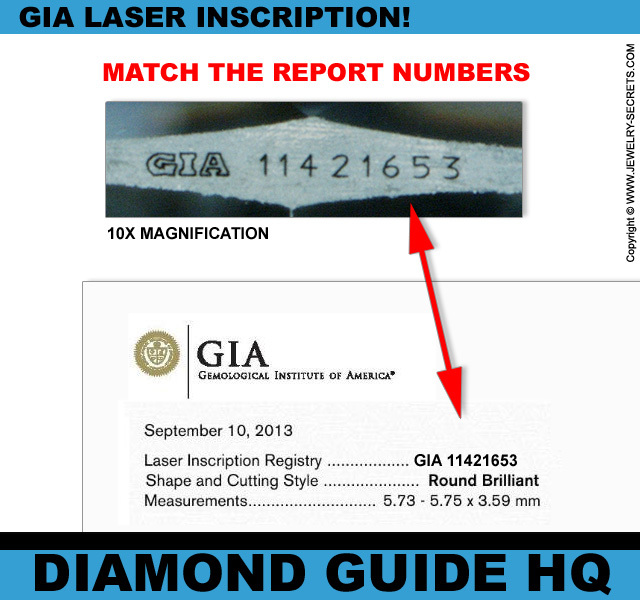 Do realize one thing… NO company, not even GIA, will guarantee the actual quality listed on a report. That’s because of one thing: Human Error! Humans are not perfect and mistakes do happen. And all grading is just someone’s opinion (an expert opinion at that, but still an opinion). No company will ever guarantee that someone’s opinion is factual and can never be disputed, debated, or perfect. So do take all certs with a fine grain of salt. They are what they are… Someone’s Educated, Experienced, and Expert Opinion (and we all have them). Granted GIA and AGS are the MOST STRICT Certification Companies there are. 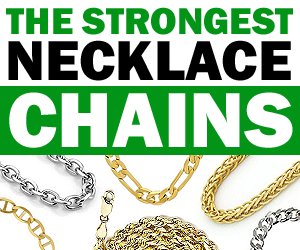 They are the most sought after and most highly respected and recommended graders in the world (after all, GIA wrote the book on the 4C’s – they devised the actual system that Jewelry Stores use today). 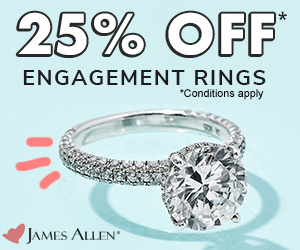 So they are your best bet at getting the actual Diamond and Quality you want (and paid for). I fully trust them, and have never had a reason not to. As you can see, all Certs are NOT Created Equal. But GIA and AGS are the true leaders in the field, and they’ll give you a detailed report that you can be proud of.